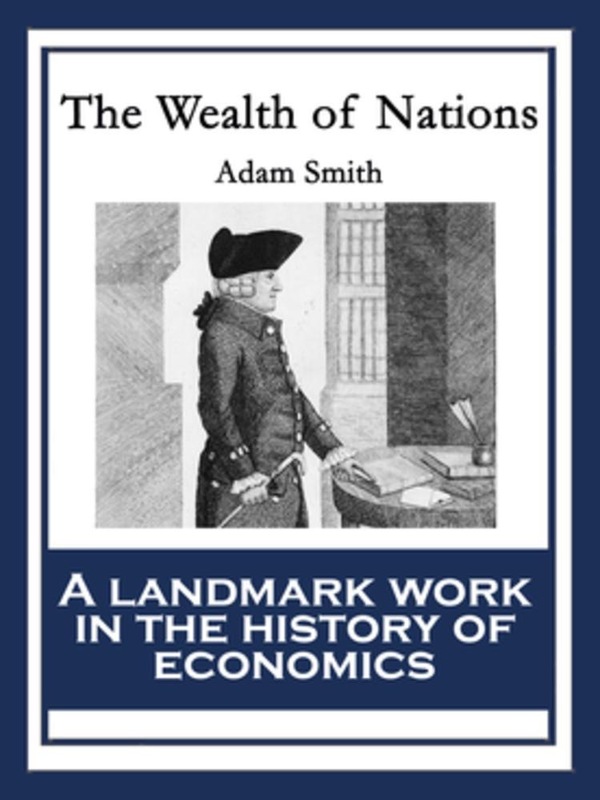 The Wealth of Nations is a clearly written account of economics at the dawn of the Industrial Revolution. The work was a landmark work in the history of economics as it was comprehensive and an accurate characterization of the economic mechanisms at work in modern economics. Smith believed in a Meritocracy. Smith emphasized the advancement that one could take based on their will to better themselves. 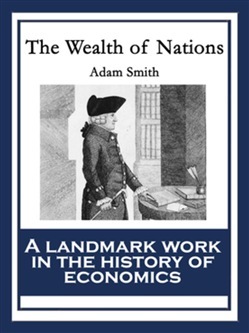 This is simply one of the most important books ever written on the subject of economics. All five books are included here.